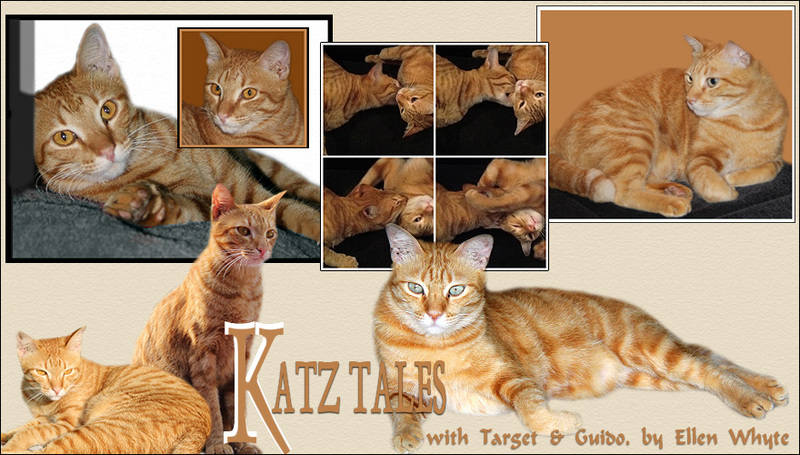 This is a silly, fun story, with FANTASTIC illustrations. It's not educational; it's pure fun. If you want to encourage your kids to read, this is the book to encourage them. The book is aimed at Kindy kids, so think ages 4 to 6. If you want to peek inside, check Amazon. He looks to be quite a character. I love children's books - especially the illustrations! This one looks great. I don't think I've ever seen a Snagglegrollop in my backyard...yet! How cute is that. I bet it is a fun read! Love the picture of the Snagglegrollop. My mommy has several books like that. I'm afraid she got them for HER! 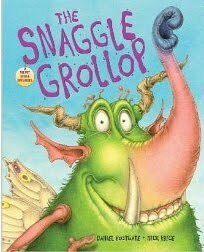 Snagglegrollop -- what a creature! I think I need a Snagglegrollop. I think taking care of it would be cheaper than taking care of my kids!